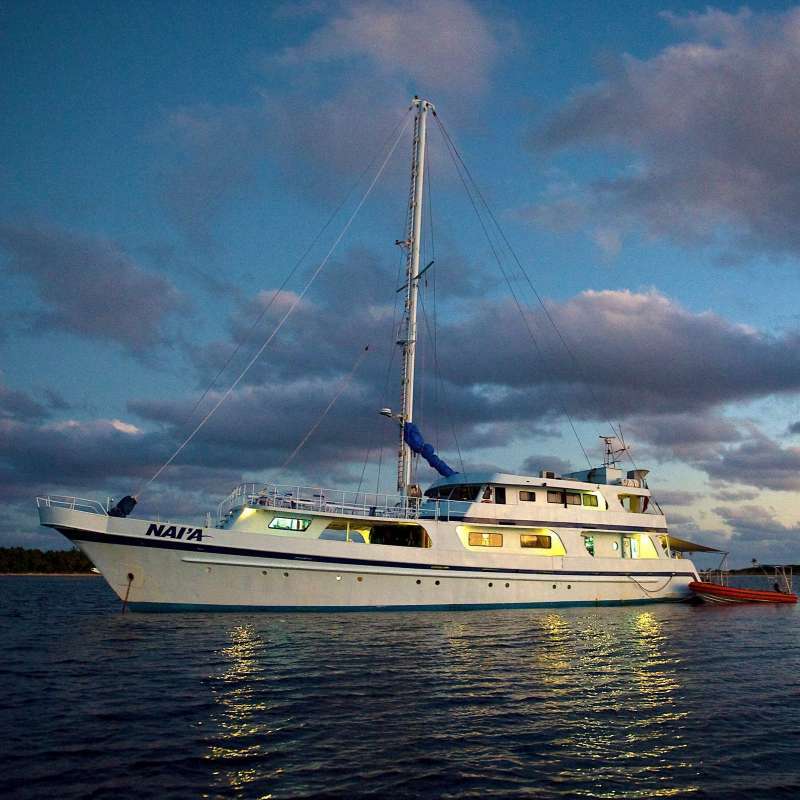 Throughout the week aboard the Fiji Aggressor guests will depart Suva to explore the reefs, bommies and walls of Nigali Pass, Wakaya, Koro and Namenalala Islands. Known as the soft coral capital, the brilliant colors on display will dazzle even the most experienced divers and photographers. 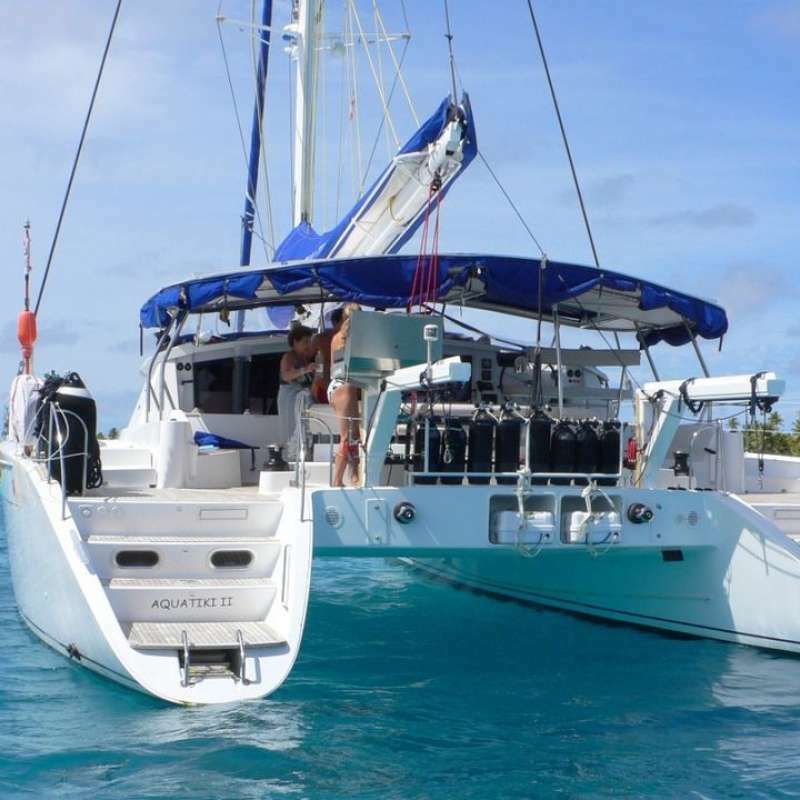 Drift dives with eagle rays, mantas, turtles, sharks and giant groupers are also on the itinerary. Clownfish, pygmy seahorses, ornate ghost pipefish, and a multitude of nudibranchs bring smiles to every dive! To top off the exiting diving and experience some of Fiji’s local culture, a visit to a Fijian village on one of the remote islands is arranged including a Kava ceremony and warrior dance. All guests are required to wear a traditional sulu (sarong or wrap) so either bring your own or we will gladly provide one for you! With all dives from the mother ship, five dives a day are the norm. Diving begins Sunday morning and ends Friday before lunch when the Fiji Aggressor returns to port. The crew hosts a sunset cocktail party at 6:00 p.m. followed by dinner ashore. Saturday morning check out is at 7:30 am. Transportation can be scheduled for guests to the Suva Nausori Airport (SUV) or a local hotel. The Fiji Aggressor operates out of Suva, Fiji. A group transfer from the airport to the Fiji Aggressor is provided to guests flying into Suva Nausori Airport (SUV) on the scheduled day of embarkation. 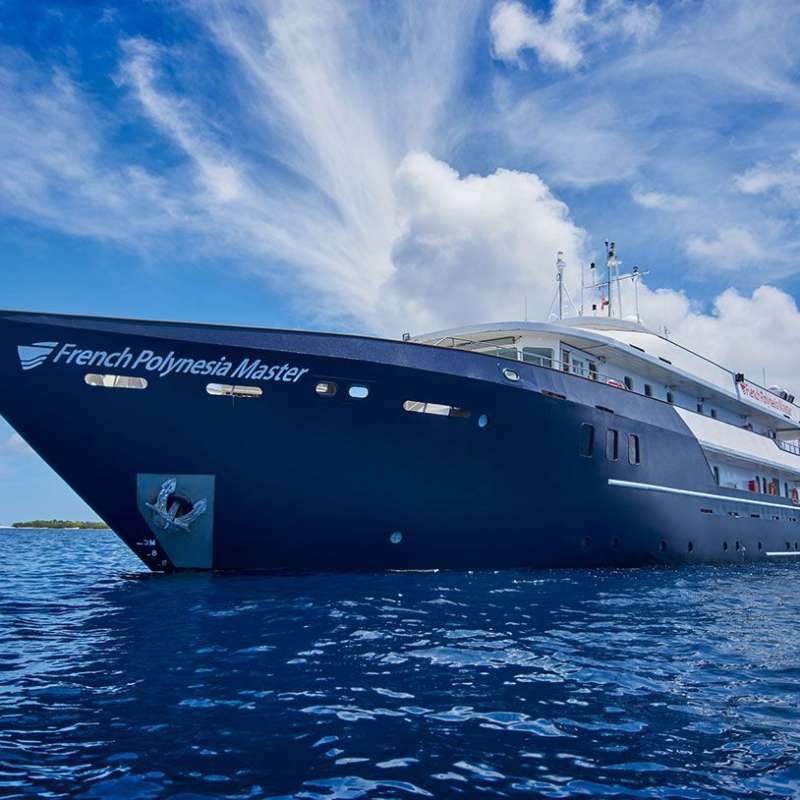 This transfer to the yacht, which is about a 45-minute drive, is scheduled between 7 – 8 am, and is designed to accommodate the majority of guests who take the early morning flight from Nadi to Suva. The preferred early-arriving flight into Suva Nausori Airport (SUV) from Nadi International Airport (NAN) is Fiji Link. This flight maintains a reliable flight schedule, early flights into Nadi connect easily with this flight, and wait-time between flights is greatly reduced after a long day of travel. Guests are met at the airport baggage area. Please look for a sign that either has Fiji Aggressor, or your name on it. If you are arriving in Suva on a later flight and unable to join the group transfer, then you will need to take a taxi to the Fiji Aggressor which docks next to the Novotel Hotel (formerly the Trade Winds hotel). If you are already in Suva, please make your way to the Fiji Aggressor anytime before 12:00 p.m. The Fiji Aggressor typically sails immediately. Check out is Saturday morning at 7:30 am. Be sure to remember the 24-hour no-fly rule when planning your vacation. November through April is the Fijian summer where water temperatures run 80-84F (27-29C) and then start cooling for the winter season. A 1.5 – 3mm wetsuit is recommended for the summer. May through October the water ranges 76-79F (25-27C) before starting a climb again for summer. A 3 – 5mm wetsuit for the winter. Diving is conducted either from the dive deck on the Fiji Aggressor or from its tender depending on the weather and current conditions present. Période: les croisières sont possibles toute l'année. D'avril à octobre, les mois d'hiver représentent la principale saison pour la plongée. 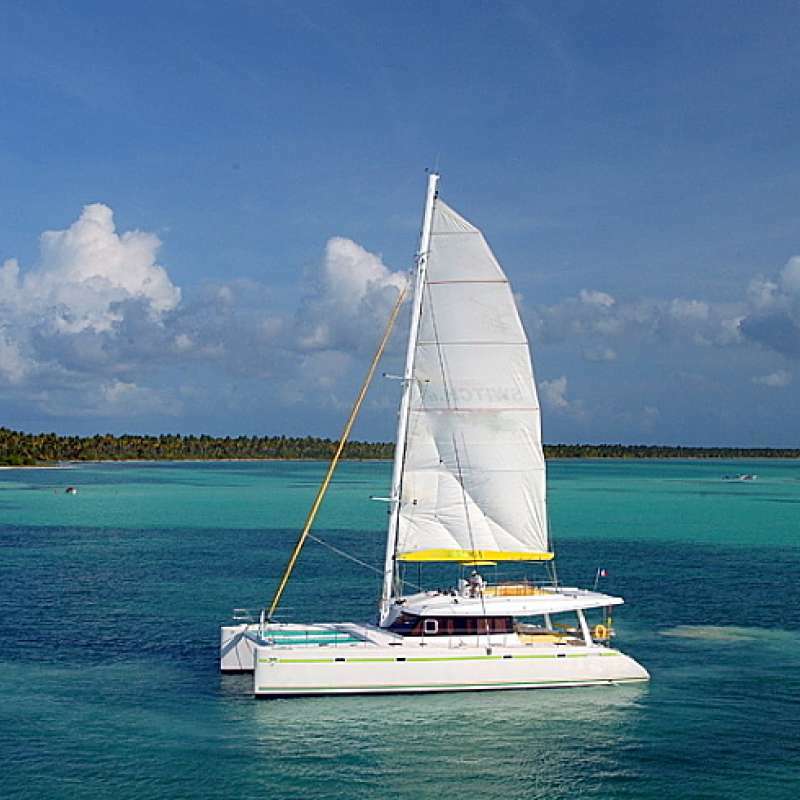 Et certains des bateaux partent pour Tonga en août et septembre. Les visas: les citoyens de nombreux pays obtiennent le permis de visiteur (valable pour 4 mois) à l'arrivée dans les îles Fidji et n'ont pas besoin d'obtenir un visa à l'avance. Contacter l'ambassade ou le consulat le plus proche de chez vous pour plus d'informations. Climat: le climat est tropical maritime avec des températures constantes toute l'année, allant de 22° durant la saison fraiche à 28° durant la saison chaude. Eau: la température de l'eau varie tout au long de l'année, dans les mois de janvier et février, vous pouvez vous attendre à au moins 27°, tandis que dans les mois d'hiver d'août et septembre, les eaux peuvent descendre jusqu'à 24°. Vêtements: vêtements légers et protection pour le soleil sont essentiels lors de votre visite, mais une veste légère est recommandée pour les soirées plus fraîches. Vols: les vols internationaux arrivent directement à Nadi, de l'Australie, la Nouvelle-Zélande, d'Hawaii et les USA. Devises: la monnaie locale est le Dollar fidjien (FJD) , les autres devises peuvent être facilement changées dans les banques ou les bureaux de change. Les distributeurs automatiques de billets sont disponibles. Les cartes de crédit sont acceptées.